The best bat feels good in the hands and sounds sweet when it hits the ball. There’s something intangible about it. Ask anyone who’s ever picked up a Delano Bat. They’re the unique result of one humble person’s passion for quality and craftsmanship. Combining a scientific approach with an artisan’s eye for detail, Peter Kruse creates bats that make big league quality available to ball players at any level. 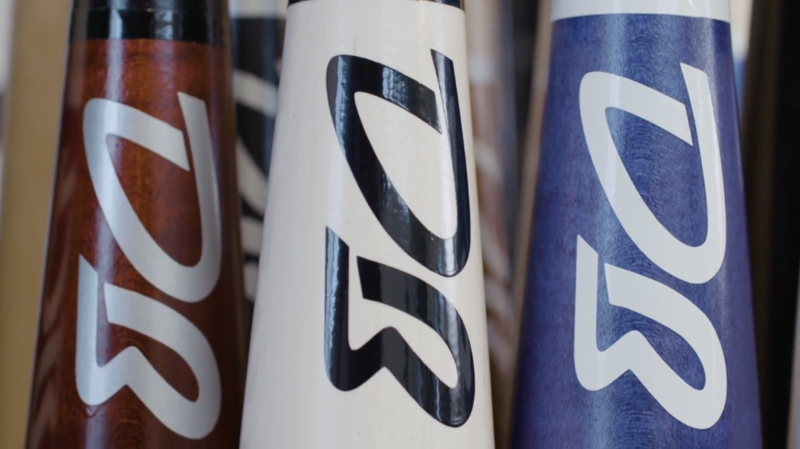 The Challenge: Delano Bats needed to tell their story as part of a new marketing initiative, and raise their profile as a one-of-a-kind product in the sporting goods industry. They needed to increase sales, but control their growth and not compromise the small town, hand-crafted approach that made them unique to begin with. The Solution: They partnered with Mastcom to create videos with the same care that goes into the product itself, as Peter told his fascinating story in his own words. 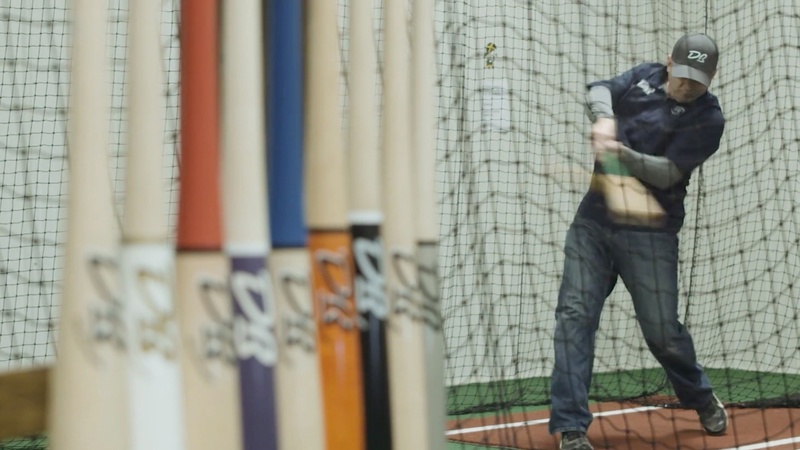 Along with the primary video that featured their production process, two companion videos were produced; one included a testimonial from former MLB player JT Bruett, the other included Peter’s tips on how to select the right bat based on a player’s hitting style. 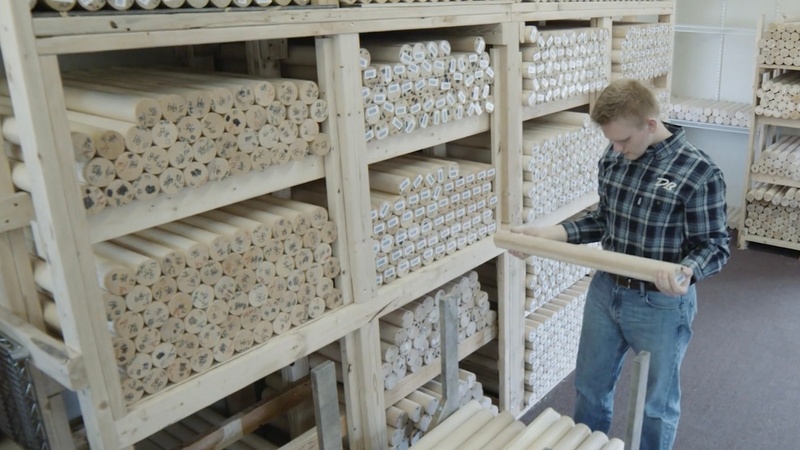 The Result: Delano Bats saw significant views of these videos almost immediately upon their releases on their website and Youtube, and a definite uptick in sales; including a recent 50 quantity order from an organization in North Carolina.